A finger food contest with musical intermezzos, doesn’t that sound like fun? 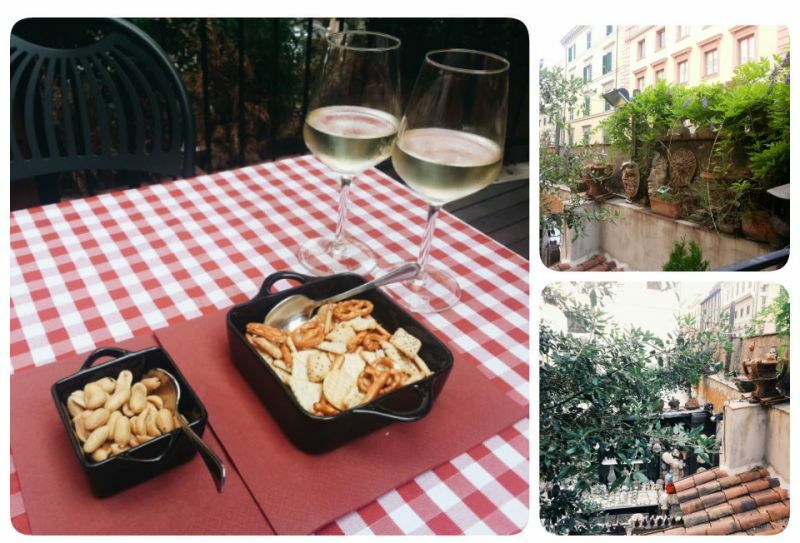 This Tuesday, July 29 LdM Rome will be hosting a special Event Planning activity: LdM Meets Rome, which will take place at a local restaurant, Oratorio Bistrot. LdM students will participate in a finger food contest, with local food bloggers and wine experts as judges! After the contest, everyone will be invited to enjoy a nice aperitivo all together to celebrate the end of this lovely July Summer Session.